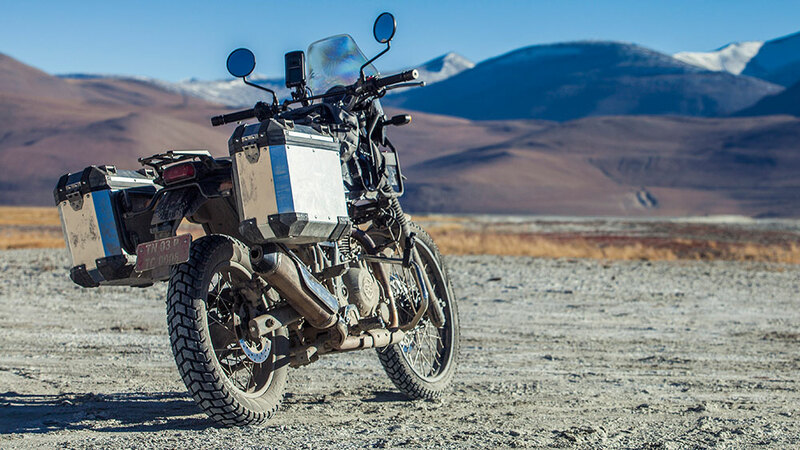 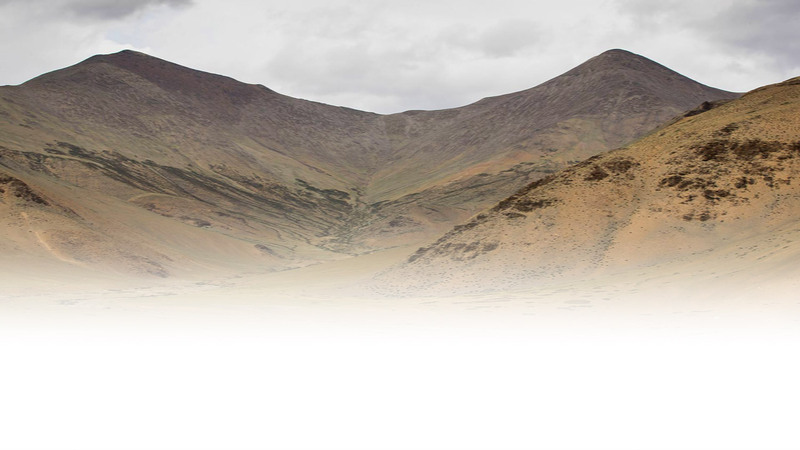 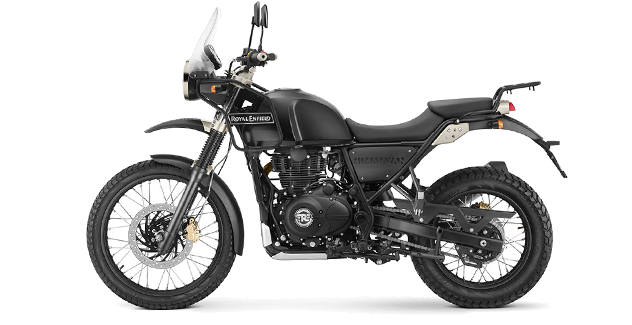 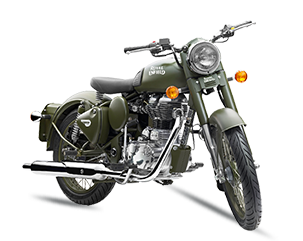 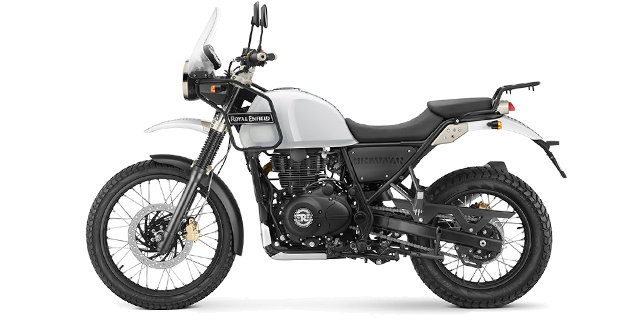 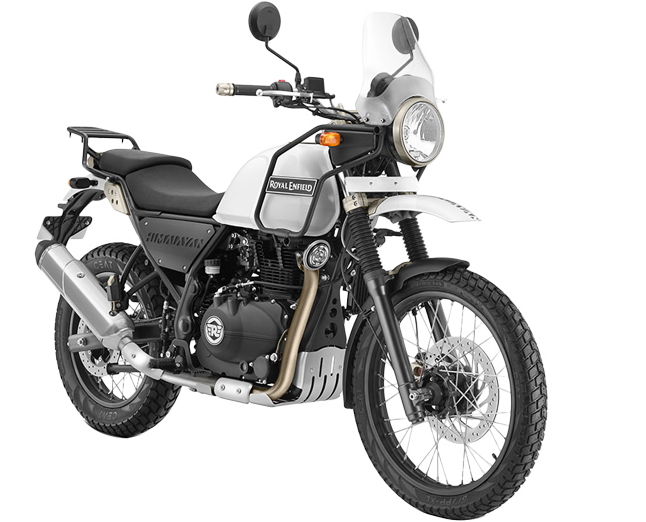 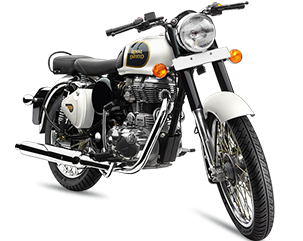 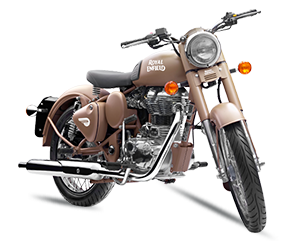 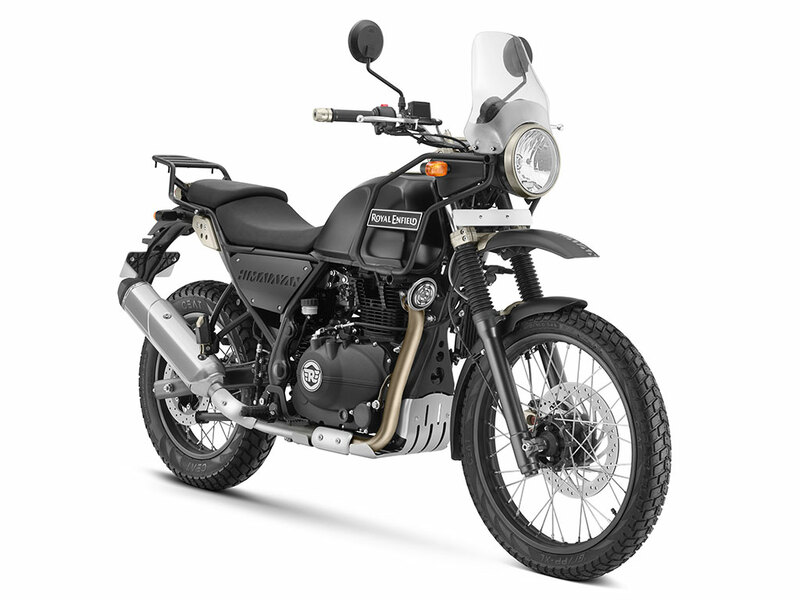 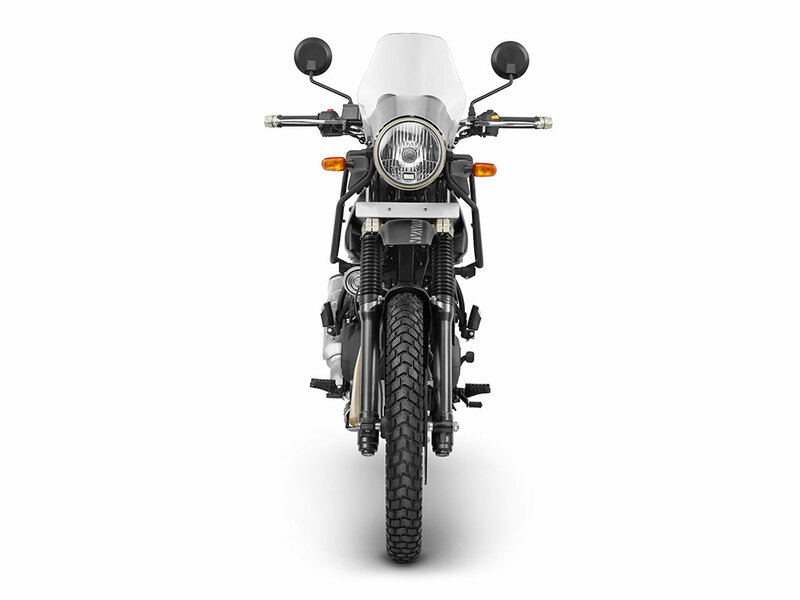 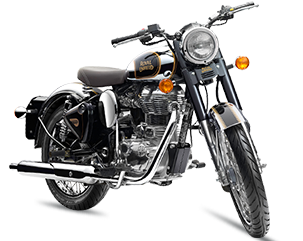 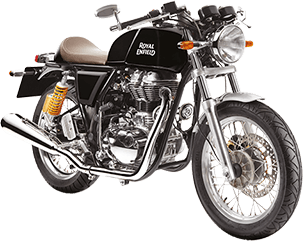 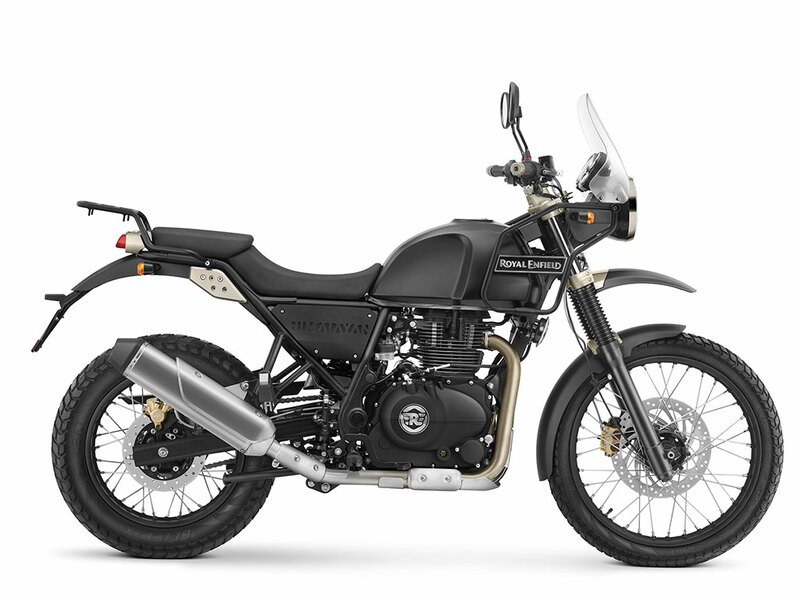 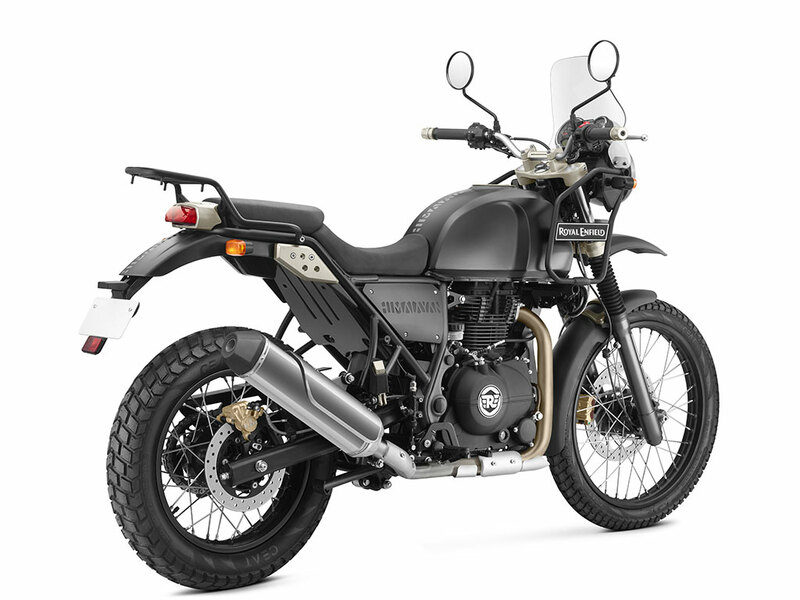 The Royal Enfield Himalayan – in store now! 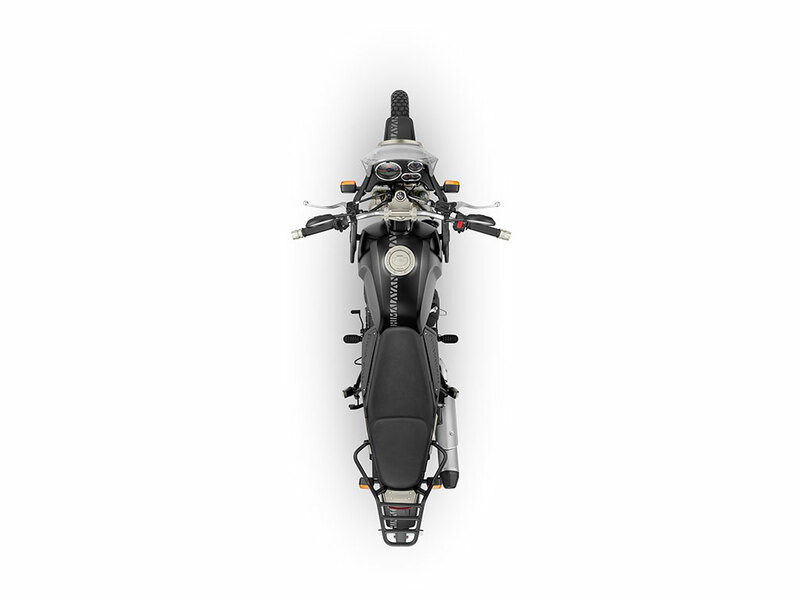 Test rides available. 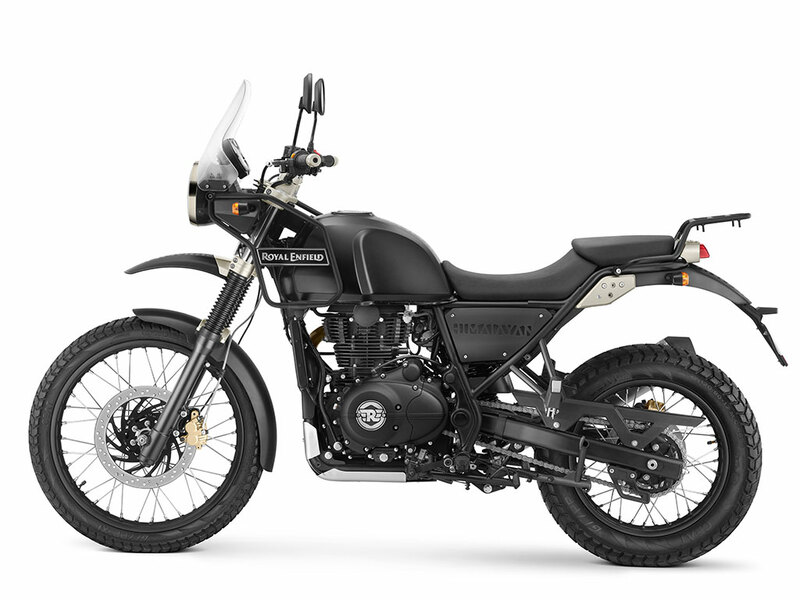 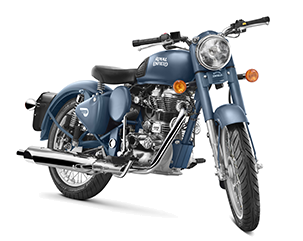 Long-travel suspension, natural upright riding position, a durable and torquey engine all add up to a comfortable ride for you, whether it’s on the highway, city streets, or remote mountain roads. 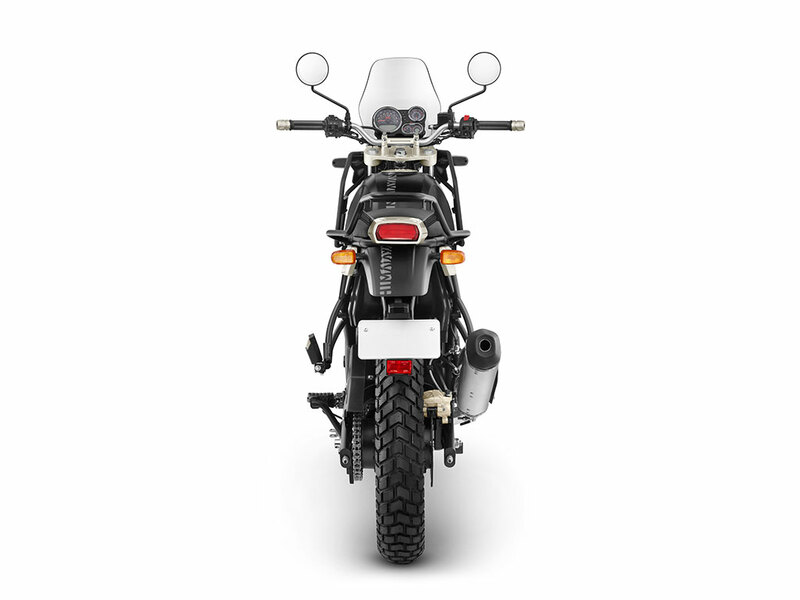 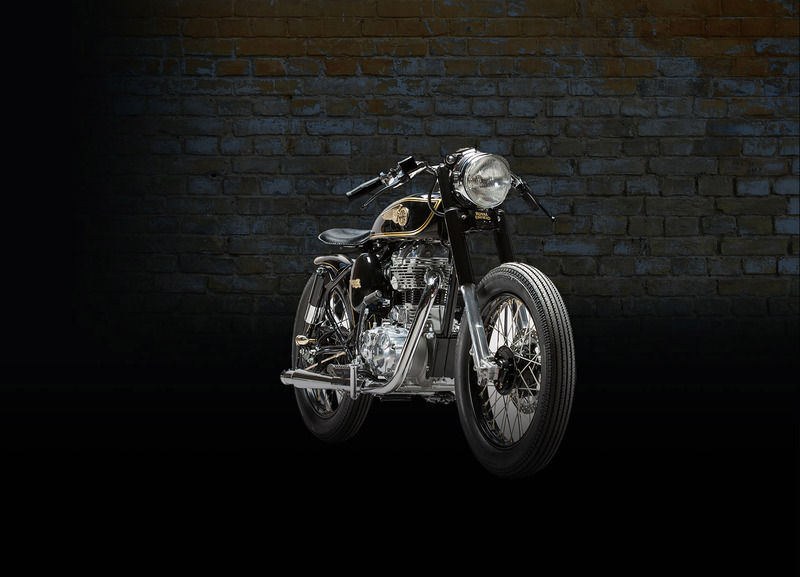 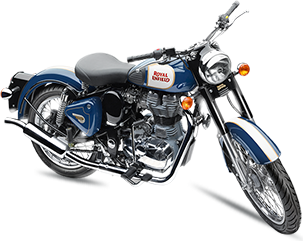 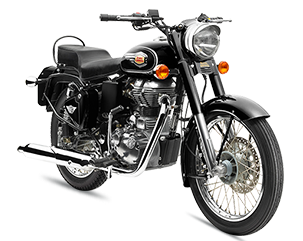 The Himalayan is fit to be your only motorcycle.